The UK may have its issues, but one thing that us bikers can all be proud of is the quality of green lanes at our disposal throughout the country, even if their numbers are dwindling slightly. 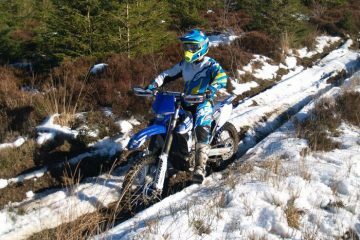 While it may look dangerous to anyone looking in, green laning is actually far safer than your standard highway. As long as you have some idea of what you’re doing, then you’re much more likely to get big thrills over big spills. Just make sure what you’re riding is a legal thoroughfare! 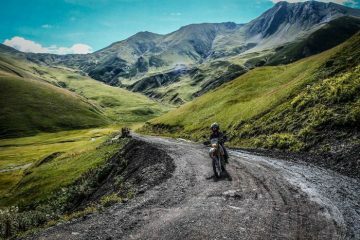 Taking on these routes require a pair of quality tyres, so for that reason ABR and Pirelli have joined together to spotlight five UK green lanes worth tackling. Previously, we’ve debated the best green lanes available in Cumbria and the Lake District, however this time we’re looking at the entire island. With competition so fierce, only five green lanes made the cut. Here are the best of the best. Now, it may be the Yorkshireman in me that leans more towards this particular choice, nonetheless you cannot dispute that Foxton Lane is a sheer delight. The 1.2 mile green lane features stunning open countryside, farmers’ fields, and the occasional ford to keep you on your toes. A bonus is that you won’t come up against any gates on this green lane, which seems to be becoming increasingly rare, so take advantage of this benefit where you can. Short and sweet, Foxton Lane is ideal for newcomers and veterans alike. It’s just a shame it finishes so quickly. This one is certainly not for the faint-hearted. 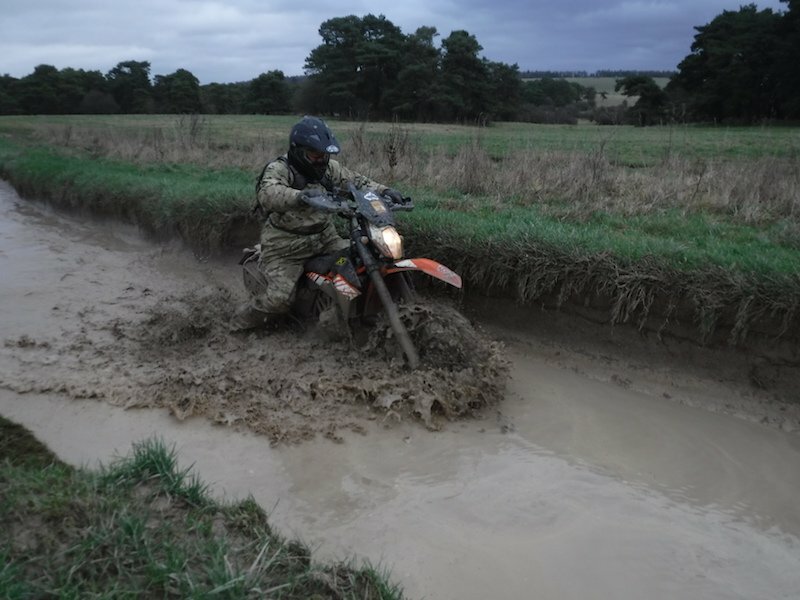 What’s so fascinating about this 7.5-mile ride on Salisbury Plain is that on any given day, you could come across tanks, 4x4s or even a Hercules plane. That’s because a British army base is stationed nearby, so with that, keep in mind that some roads, villages or areas may be cordoned off occasionally. Be aware of red flags dotted along the way too, as this indicates live firing exercises in the area. Regardless, if one track is shut, another is always made available. 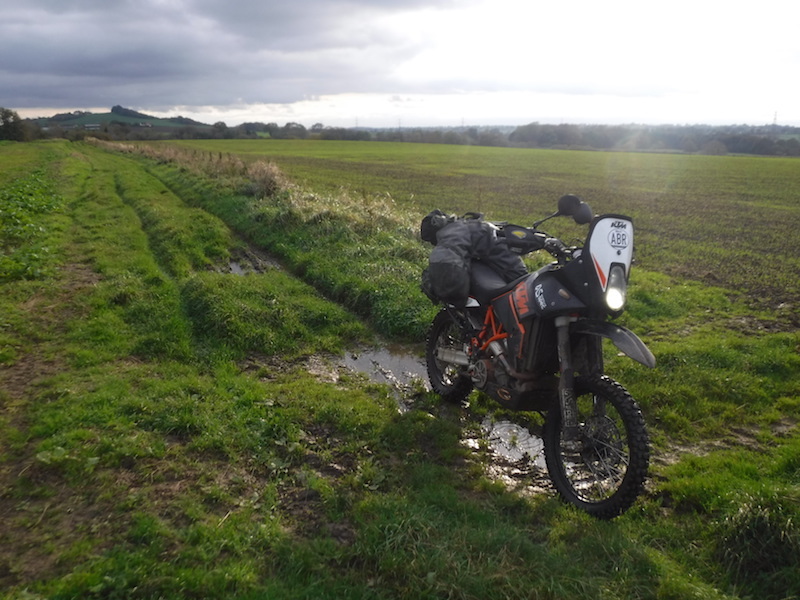 Again, this route has no gates, so it’s plain sailing for most of the journey, but you do have to watch out for a number of unassuming puddles. You’d be forgiven for thinking “my bike will get through that, no problem”, yet that’s how they get you. 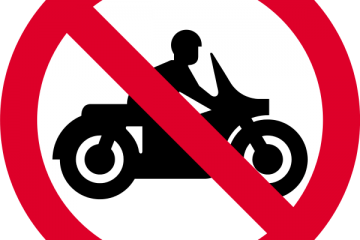 Avoid where possible and the ride will be nothing short of fantastic. 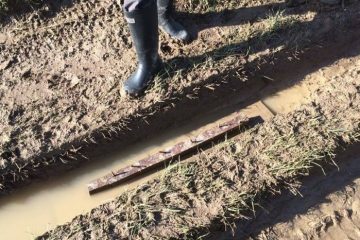 Do you enjoy getting coated in mud, sand, and water? If you do and you can stomach your bike receiving the same treatment, then Cumbria’s Askam in Furness Coastal Trail will be right up your street. 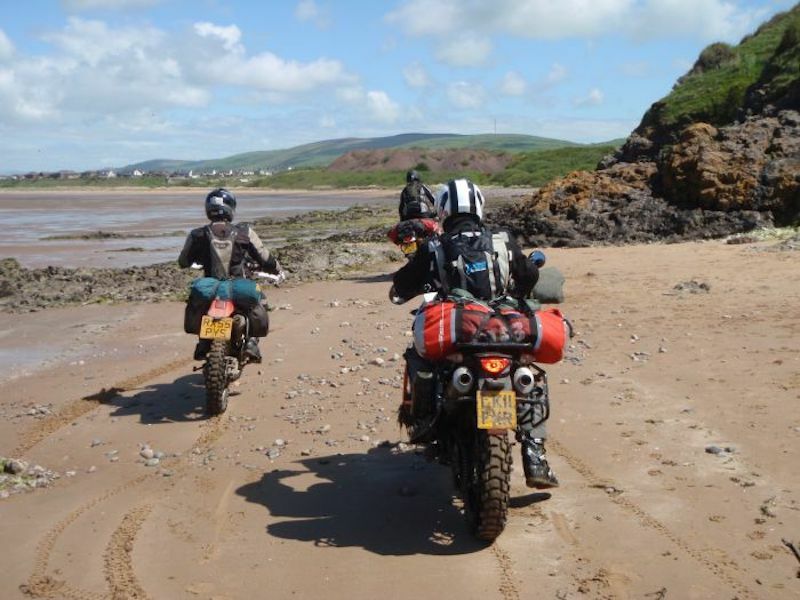 The unusual path takes riders over a variety of terrain, including sandy beaches – a rare opportunity for bikes in this country. What’s more interesting is, depending on the tide conditions, this road may not even be accessible. So before setting off on this route, make sure to read all warnings and pay close attention to the tide times. The last thing you want is to recreate the final scene from Titanic with your new off-roader. Throughout the two-mile route, apart from sand, you will encounter stony surfaces draped in slippery seaweed that demand your full attention. Finally, finding the exit can be awkward as its hidden behind two large boulders. It’s a tight squeeze too, and is only accessible for bikers. Wet and wild. 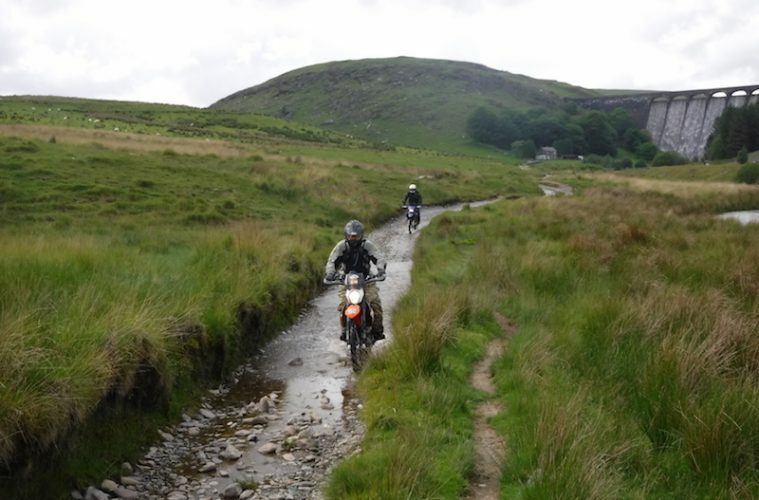 Lower Claerwen has everything: rough grounds, remarkable vistas, and a river crossing to challenge any pro. We’d recommend starting the 2.5-mile green lane near the dam and taking on the river at the beginning of the trail, as opposed to the end. Here, you will embark on a gentle tarmac road around local reservoirs, then not long after, head over the bridge below the Powys dam. 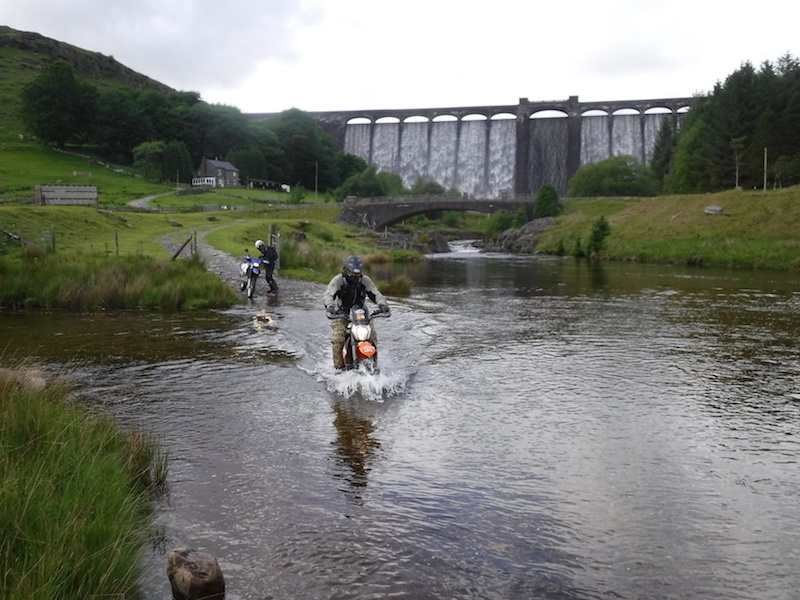 The ride’s main feature is the river crossing, which needs to be assessed with maximum caution before you even consider attempting it. The water is clean and easily readable as to whether you can move or expect a sudden drop. 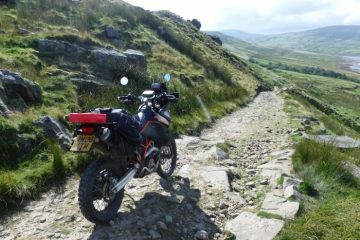 Close to the town of Rhayader, this route is often overlooked. Let’s fix that. Even the best of us can occasionally struggle with a green lane, and Grasshill Causeway proves exactly why. 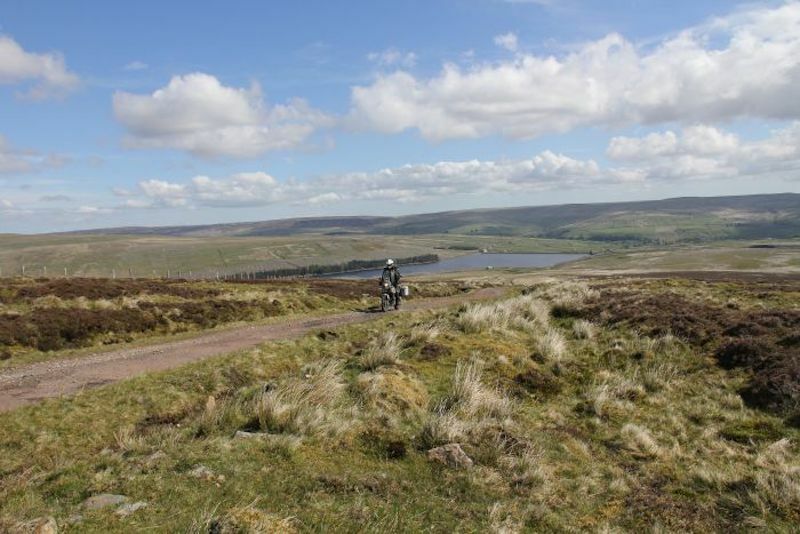 Found in the Pennines, it offers both astounding views and arduous terrain. The majority of the journey will be spent hovering over your brake as you descend from the highest legal through-road in the UK. Starting off in the quaint village of Ireshopeburn, located in County Durham, you will make your way to the summit before plummeting down a strenuous descent that needs more caution than risk. Most of the route was originally tarmacked, although these days the bulk of it has worn away, leaving scattered rocky remains. This is one of the most difficult, but also the most rewarding, thanks to the beautiful views at the peak. In our mind, these are some of the best UK green lanes worth getting your tyres stuck into. Now to help tackle them, Pirelli has launched the brand-new Scorpion Trail II tyres. 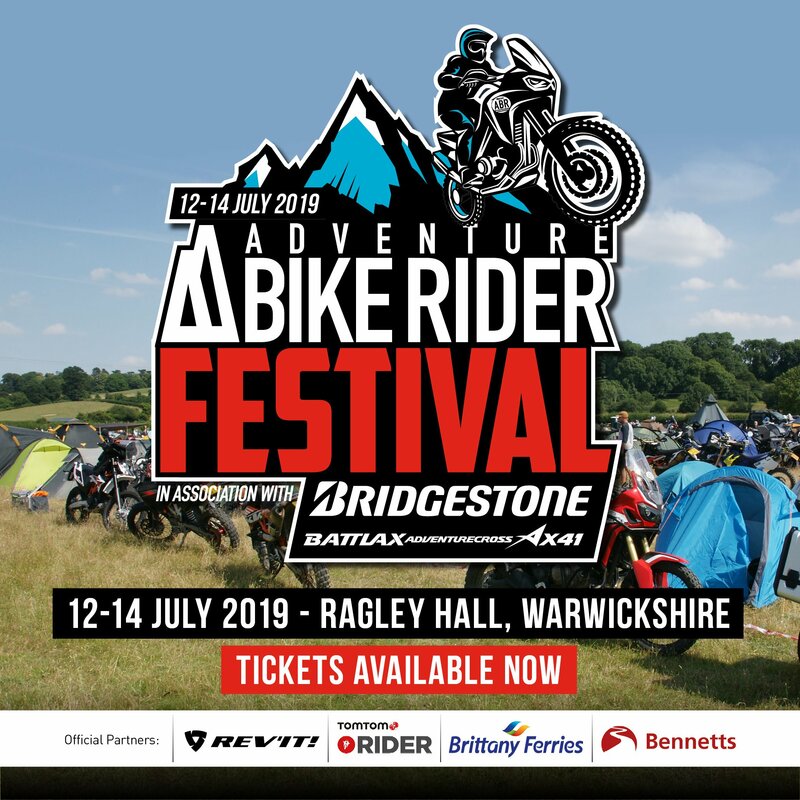 These rubbers have a terrific, aggressive look that fits well with the aesthetic of adventure bikes, while also blending in touring and off-road performance into one set of tyres. This makes them ideal for taking on all but the gnarliest of green lanes on offer in the UK. To find out more information about the Pirelli Scorpion Trail II, along with the huge catalogue of tyres available, visit the official Pirelli website. What green lanes stand out most in your mind? Do you have a favourite? Let us know.